Get cozy in your library this December with books and activities that welcome winter and celebrate families and traditions. 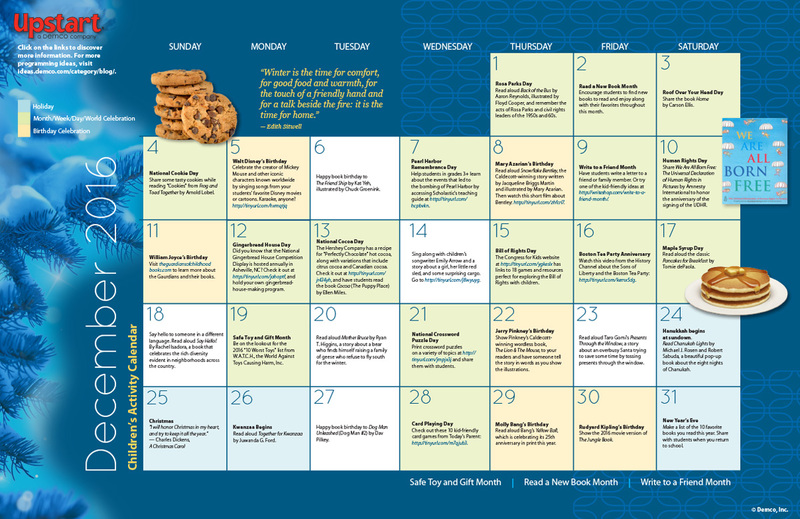 Enjoy your favorite treats on days like Cookie Day and Cocoa Day, connect with loved ones during Write to a Friend Month, and keep warm with fun indoor activities on Card Playing Day and Crossword Puzzle Day. 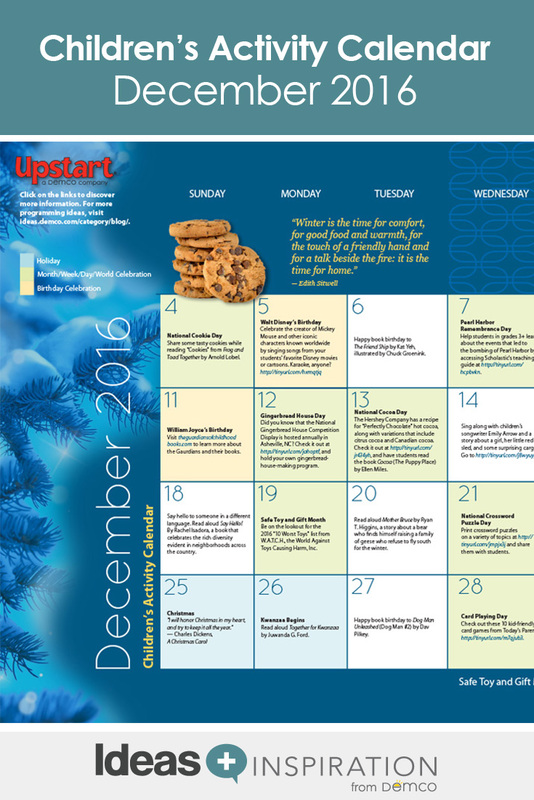 Grab a mug of hot chocolate and enjoy all that December has to offer!